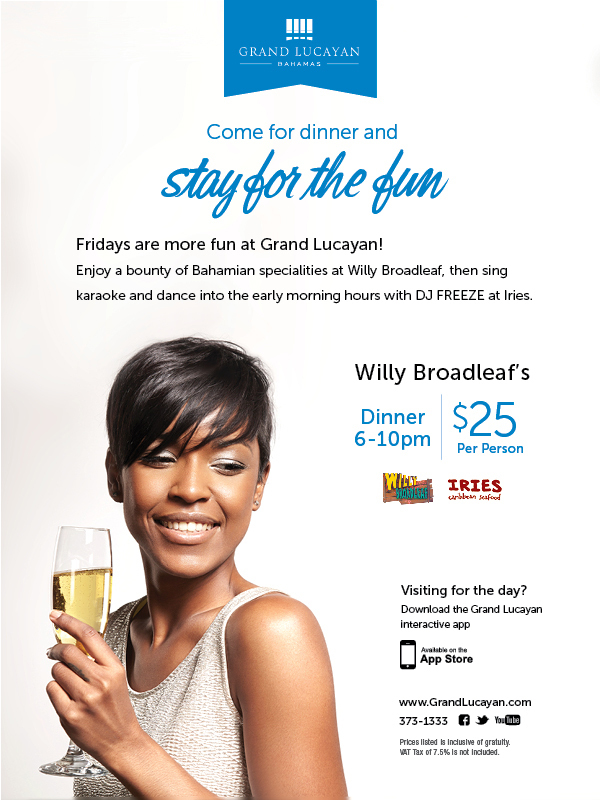 thebahamasweekly.com - Fridays are more fun at Grand Lucayan! Fridays are more fun at Grand Lucayan! karaoke and dance into the early morning hours with DJ FREEZE at lries.